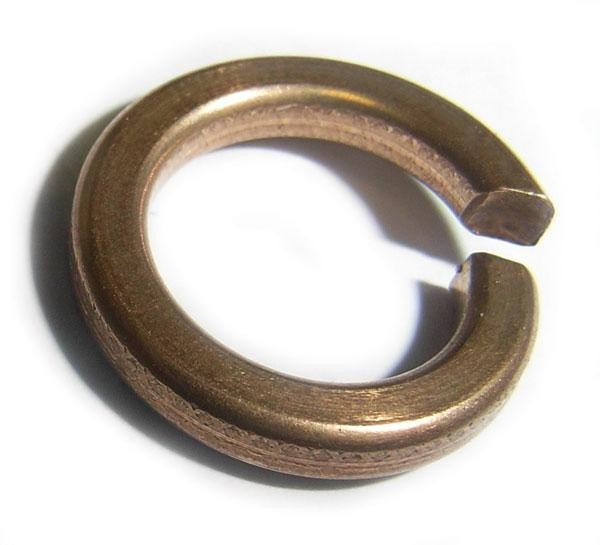 Spring Washers with a Phosphor Bronze finish, are designed to help prevent loosening and to ‘lock’ the nut/bolt to the joint. Available to suit sizes M6 to M10. Available in sizes M6 up to M10.